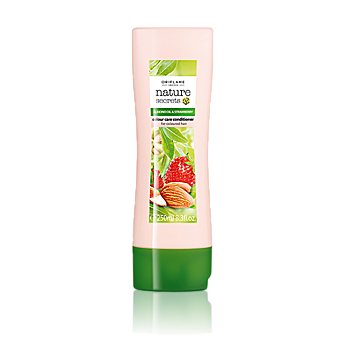 treated hair with Strawberry Essence. and Almond Oil. 250 ml.Anti-oxidant rich Strawberry. integrated to keep your color. looking lively longer! Helps secure and intensify. your color vibrancy-- with a.
UV filter for supreme hair.